If you are looking for a party venue in Bath with a unique ambience, The Old Theatre Royal may be just what you need. This unique celebration and party venue in Bath is located right in the heart of the city. The grade 2 listed building was originally built in 1750, and still retains many of its original features. It also offers great flexibility. Spaces range from The magnificent Masonic Hall to smaller, more intimate rooms. The Masonic Hall is big enough to allow for dancing and dining. Located directly off the Hall is the Ante-Room. Here you can find the fully-licensed bar. The Ante-Room is also big enough to hold a smaller party on its own. It still offers enough space for a DJ and small dance floor. 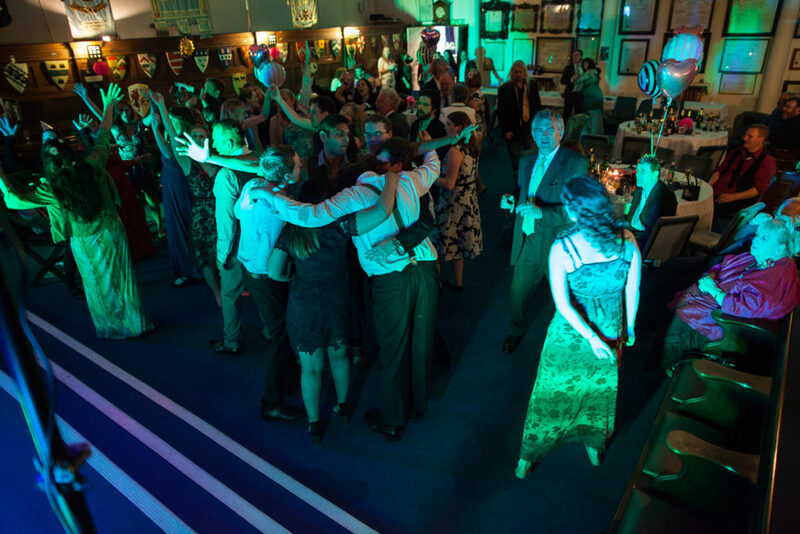 There is more than enough space for a dance floor and part tabled seating inside the Masonic Hall. There is also a large stage which is perfect for a DJ, band or singer. We also have a fantastic network of singers, bands, performers and DJs that we can put you in touch with for your event. For a more intimate party or celebration, the Regency Dining Room is an alternative room with a slightly different ambience. Inside the Regency Dining Room there is a second fully-licensed bar. It is ideal for a drinks party or afternoon tea affair. Our resident on-site caterers can provide freshly-prepared food from our own kitchens. Food can range from a full finger buffet to just cakes and puddings. The Old Theatre Royal is within walking distance of the main city centre hotels and major transport links. It makes a fantastic party venue in Bath and it’s easily accessible for guests from far and wide. 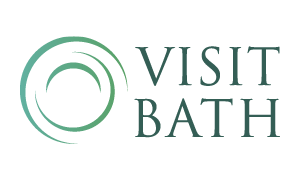 If you are looking to hold a celebration or party in Bath, please contact us for more details.